Safety Gear Pro has one foot in every industry! Whether its fashion, construction, chemical labs, plumbing, or extreme sports, you can expect us there — not in actuality, but through our products. We provide industries and individuals with a way to stay safe. Our aim is to provide them with increased safety while working or enjoying their favorite activity. In fact, it has been our driving force, driving us to extend our product portfolio to include hard hats, work boots, respirator masks, earplugs, safety vest, fashion sunglasses, leather gloves, safety eyewear, prescription safety eyeglasses, and more! We Want to Decrease the Number of Accidents. Will You Help Us Do It? Accidents happen, but we can prevent them, and this is the main message Safety Gear Pro wants to promote. To decrease the probability of accidents, we need to become more proactive and take steps to protect ourselves from injuries. In our collection, our customers will come across a number of different and multipurpose solutions they can use. 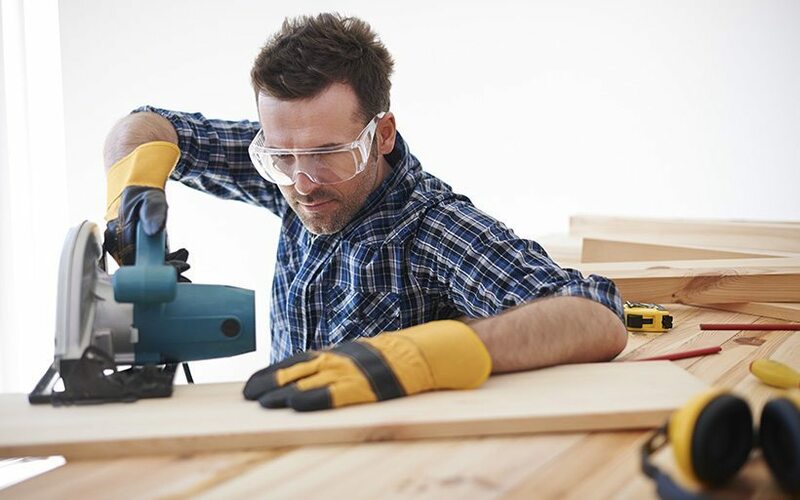 Our prescription safety glasses are great to use when working with tools while our polarized sunglasses can benefit athletes and people who want to minimize glare. Our prescription wraparound sunglasses are perfect for people who do not want to carry two pairs of glasses. Our Collection Has Something for Everyone! Our high quality products, affordable rates, and dedication to safety have helped us establish a loyal customer base. Our customer base includes everyone from industries, athletes, to the average citizen looking for an eyewear or safety solution. Go on and explore our collection of safety gear! Start taking measures to stay safe in both your work and leisure environment from today! We Put Your Safety Above Everything Else! Safety is our Priority. 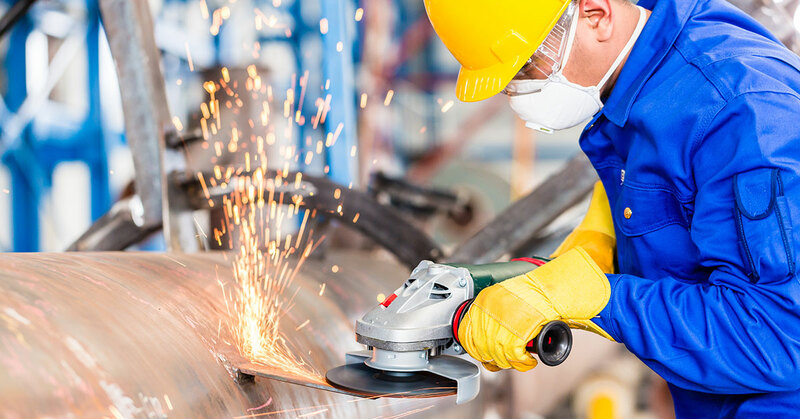 We want to protect you and your work place and ensure there are zero injury related incidents. Our philosophy is to provide best and most trusted safety equipment and gear in the market. We want to protect and save as many lives and we truly believe in work place safety. We want to enrich lives of as many people as possible and bring a safe working environment to them. We promise to bring you the best and most trusted selection of Safety Gear from highest rated, High quality Safety glasses to Safety Vest, Hard hats, Ear plugs, Harness and much more. Safety and Quality go hand in hand and we want to give you the highest quality product with best in class customer service. Tim has over 10+ Years on Safety Gear related experience. He has worked with many companies over the years to train them and their staff and safety at work place. He is a product expert and knows what will be the best fit for your safety needs. Lisa is our in house customer service expert. She has over 15+ years experience in customer relations. Michael has 25+ Years experience in the Safety Industry. He has been heavily involved in understanding the Safety regulations and bringing the highest quality products to the market. Michael understand the needs of various companies and employees to follow the safety rules at work place. He brings the best of fashion and safety to the industry. So now you can look great while being safe.